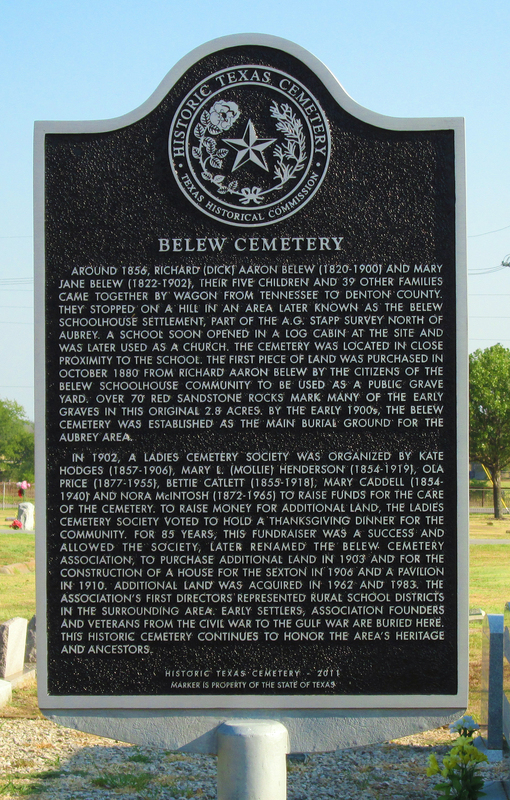 BELEW CEMETERY was established in the mid 1800’s with families caring for their own graves and those of their neighbors. A Ladies Cemetery Society for Belew Cemetery was organized March 27, 1902. Their dues and donations were used to provide for the upkeep and needs of the cemetery. Into the 21st century Belew Cemetery continues to be a non-profit cemetery which operates on donations and interest from endowment funds which were began by the Ladies Cemetery Society who cared so much about their cemetery. Belew Cemetery Association Board, Inc.